As a Musicologist, Balasubrahmanyam has given Lec-Dems, presented papers in Seminars, conducted Workshops and Syposiums, written several Articles for Music Magazines, published books and acts as Advisor for Research Scholars in Music. “Music and Physics” - As a part of the curriculum for M.A., (Music), he has submitted this dissertation to the Telugu University under the guidance of Dr. Yella Venkateswara Rao, Dean and Head of the Department, Department of Music, Telugu University, Hyderabad. “Apurva Raga-s formulated by Muthaiah Bhagavatar - A Study” - This was the research topic for which he has been awarded the Doctorate Degree ‘Sangeetacharya’ by the Akhil Bharatiya Gandharva Mahavidyalaya Mandal, Miraj – a Deemed University. 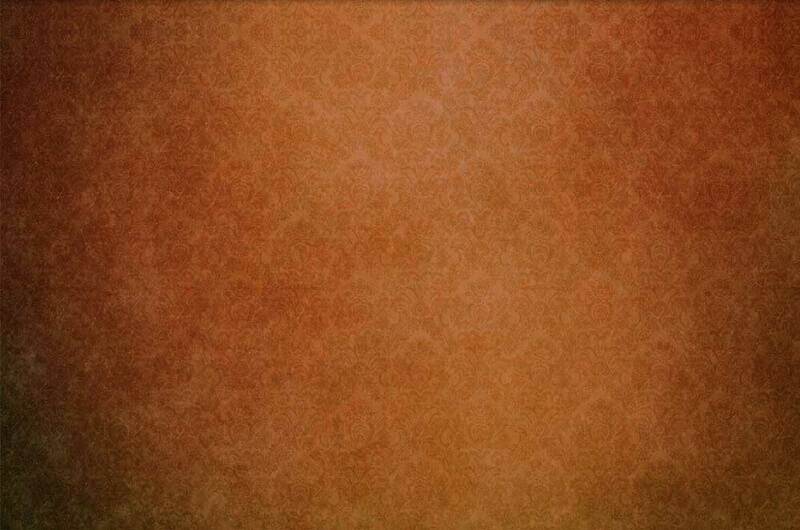 This work was done under the guidance of ‘Sangeeta Mahamahopadhyaya’ Sri Kollegal R. Subrahmaniam, Sangeeta Vidwan. 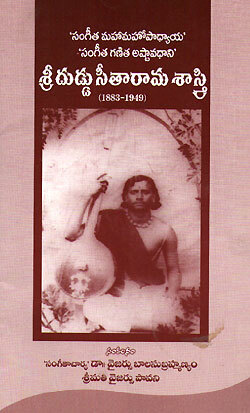 “Vizianagaram as a Seat of Music during the 19th and 20th Centuries – With special reference to Vocal and Instrumental Music” - This was the topic of research for his Ph.D., (Indian Music) from the University of Delhi, done under the guidance of Dr. Radha Venkatachalam, Professor, Department of Music, University of Delhi, Delhi. "Research on Varnams” - He was awarded and funded this Research Project by the Central Sangeet Natak Akademi, Delhi. 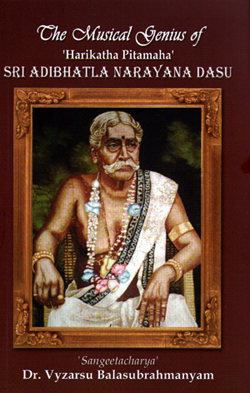 “Musical Genius of Sri Adibhatla Narayana Dasu” - This was the Research Project done by him for which he has been awarded the Junior Research Fellowship by the Department of Culture, Government of India. 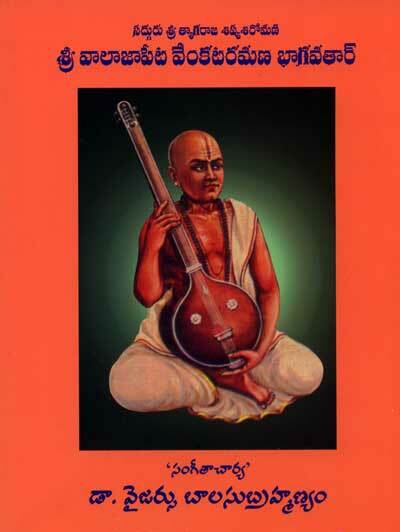 Authored a book titled “Sadguru Sri Thyagaraja Shishya Siromani – Sri Walajapeta Venkataramana Bhagavatar”. Published a book titled “Facets of Learning Carnatic Music” and released it during a workshop conducted on the same topic for students and music lovers. 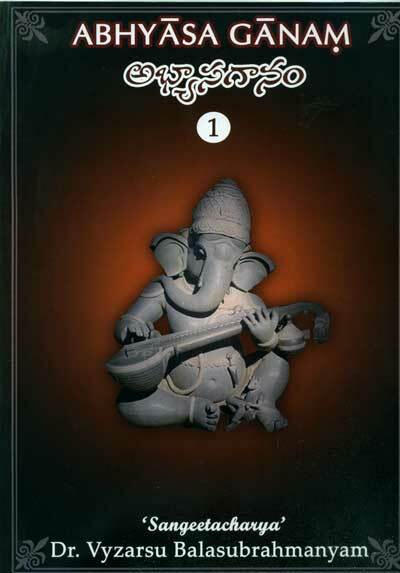 Published a book titled “The Musical Genius of 'Harikatha Pitamaha' SRI ADIBHATLA NARAYANA DASU"
He has also written a number of articles for music magazines and souvenirs. To list a few ….